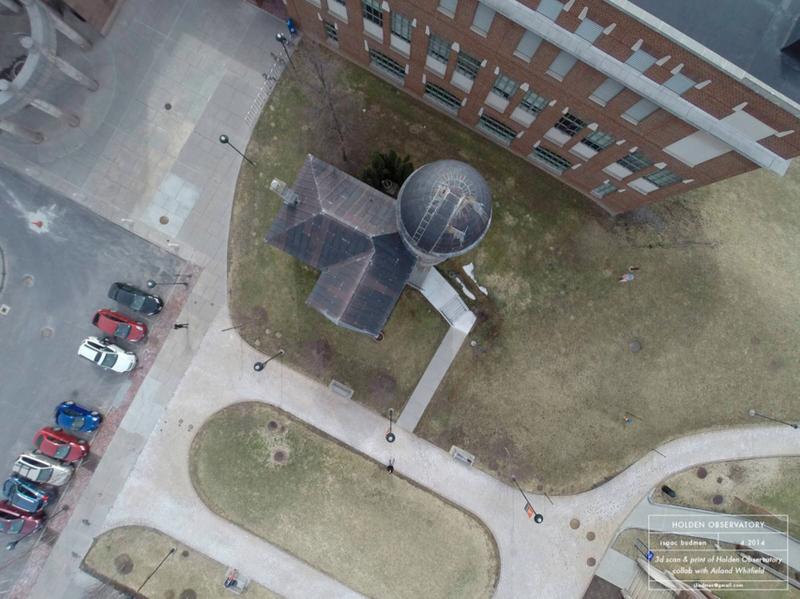 Holden Observatory – 3D Scanning a Full Size Building with Drones! 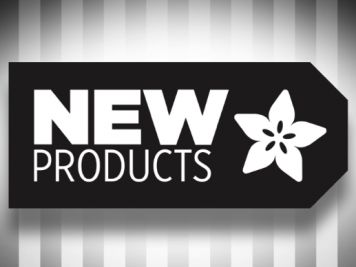 by ibudmen #3DThursday #3DPrinting « Adafruit Industries – Makers, hackers, artists, designers and engineers! 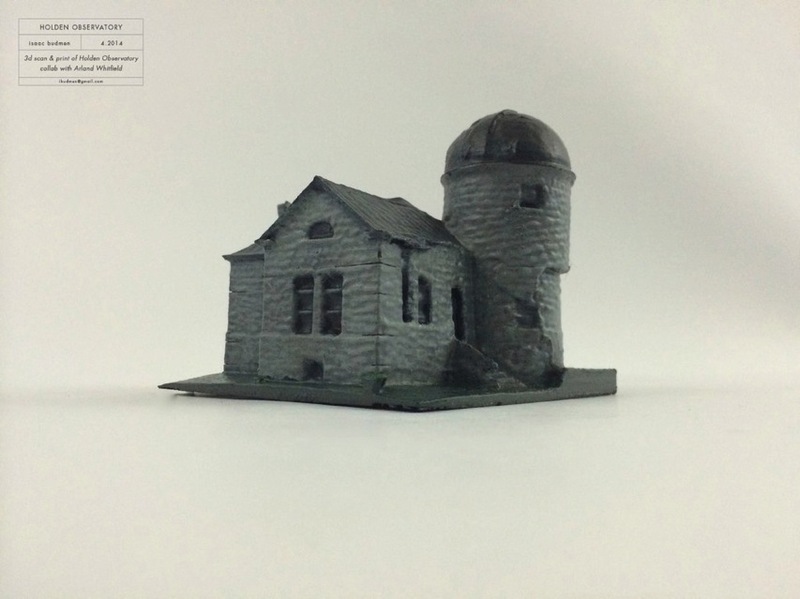 Holden Observatory – 3D Scanning a Full Size Building! by ibudmen @ Thingiverse.com. After scanning a few people, some art, and even my cat I was approached by Arland Whitfield, founder of Skyworks, with the idea to put our heads together & scan something BIG. 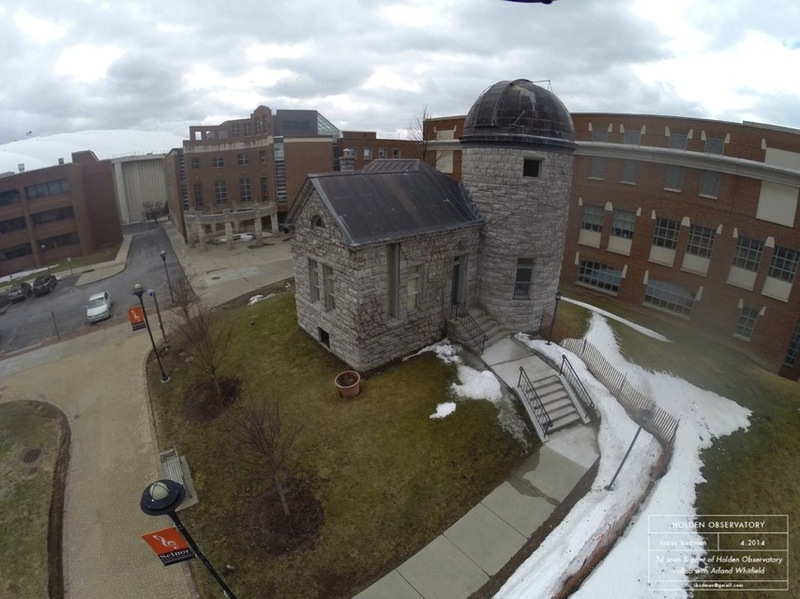 The building we decided on was Holden Observatory on Syracuse University’s campus, being one of the oldest buildings in the area and at a little over 2 stories tall it was the perfect sized challenge to try and bite off.